FortisBC and the City of Vancouver announced that they signed a Memorandum of Understanding (MOU) to team up on climate action projects to reduce GHG emissions and increase investment in energy efficiency and renewable energy, while maintaining access to natural gas for residents and businesses, according to a City of Vancouver press release. The MOU supports the City of Vancouver in pursuing its commitment to improving air quality and reducing GHG emissions in the region by 80 per cent below 2007 levels before 2050, which aligns with B.C. and Canada’s energy and climate goals. The announcements comes only a few months after a study showed that the new Vancouver city renewable gas policies amounted to a “de facto” ban on natural gas, which would cost households and business. “While the rest of the world is rushing to embrace natural gas and its positive climate attributes, the City of Vancouver is sowing confusion and moving us backward on climate,” said Stewart Muir, executive director of Resource Works. The study claims the plan is based on insufficient renewable natural gas and could blunt more effective work to reduce greenhouse gas emissions. Through the MOU, the City of Vancouver and FortisBC believe renewable gas can help collectively achieve greater progress towards climate action initiatives. “We understand that Vancouver residents want to shrink their environmental footprints, without impacting affordability. That’s why we’re working together to seek out new opportunities for Vancouverites to save energy, and reduce their costs,” said Dall’Antonia. 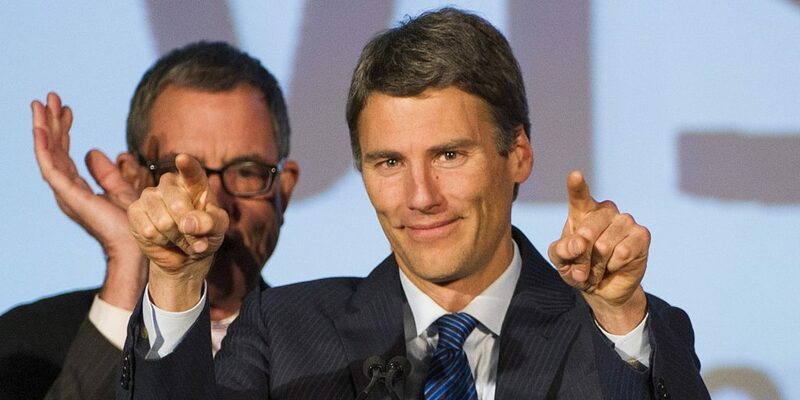 “Vancouver has a plan to cut carbon emissions by at least 80 per cent before 2050 by improving energy efficiency and boosting clean renewable energy supply,” says Mayor Gregor Robertson. The study also says without major technology advancements, there will not likely be sufficient renewable natural gas (biomethane) produced in British Columbia over the time horizon to replace conventional natural gas. “Planned constraints on energy sources, without new technology or sufficient alternatives, means not only that costs will go up, but that they will be disproportionately passed along to those who in some cases can least afford them,” said Muir. This means it is likely impossible to meet the City of Vancouver’s estimated biomethane consumption levels by 2050, according to Resource Works.